Worker Safety equipment and protective products - CIU Co., Ltd.
Worker safety equipment is designed to protect industrial workers while working alone or at night. Worker Safety should be the first priority no matter the industry. CIU Co., Ltd. as a leading supplier of personal safety equipment to protect staff who works in hazardous environment. 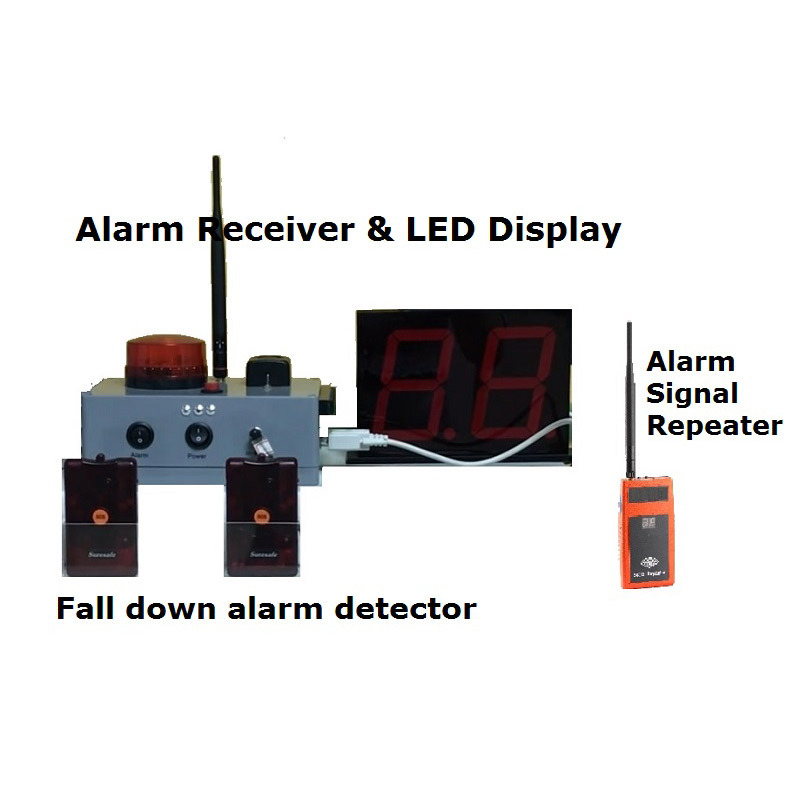 The Fall Detection Device is a wearable alarm detector with an SOS button and an automatic fall alarm detector. 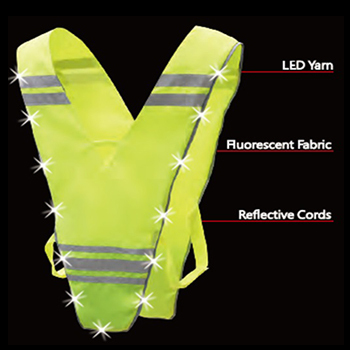 Washable and waterproof LED Safety vest, special design for night workers, night sport cycling running. You can also design your own products with Washable and Waterproof LED yard embedded, contact with CIU Co., Ltd. for the details.